Where are the Business Grants???? 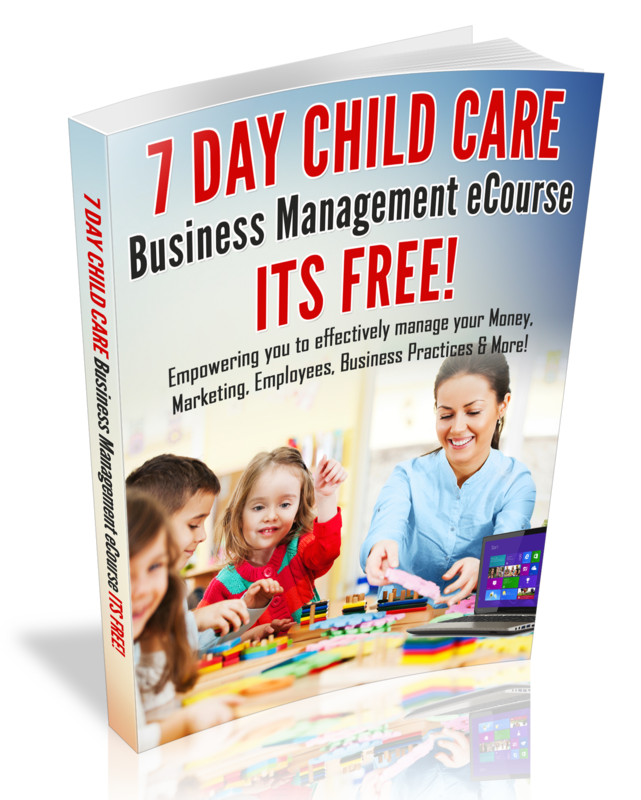 http://www.DaycareUnitedStates.com allows daycare providers to advertise their daycare for free on an uncluttered web environment. Parents also find it appealing to search for daycare on the website, because http://www.DaycareUnitedStates.com is free of disturbing advertisements. Thanks for sharing this website!